Welcome to South Broward High School’s Maritime Magnet Program!! Our unique curriculum exposes young people to career choices in the maritime industry, and encourages environmental stewardship for coral reefs, sharks and our oceans. Most importantly, we seek to instill a reverence for our inimitable maritime culture, passed down to us from the days of the Tequesta Indians who first made their living here from the sea. Our students will go on to become the maritime community of the future. Our high school students are a highly trained resource for the marine community. They can dive on the reefs; count sharks and design their own Geographic Information System (GIS) maps back at school. They display these maps on websites that they create with their teachers. They also build Remotely Operated underwater Vehicles (ROV) equipped with cameras and robotic arms. They use them to study the coral reef, view shark behavior, explore historic ship wrecks and inspect mega yacht hulls from local marinas. 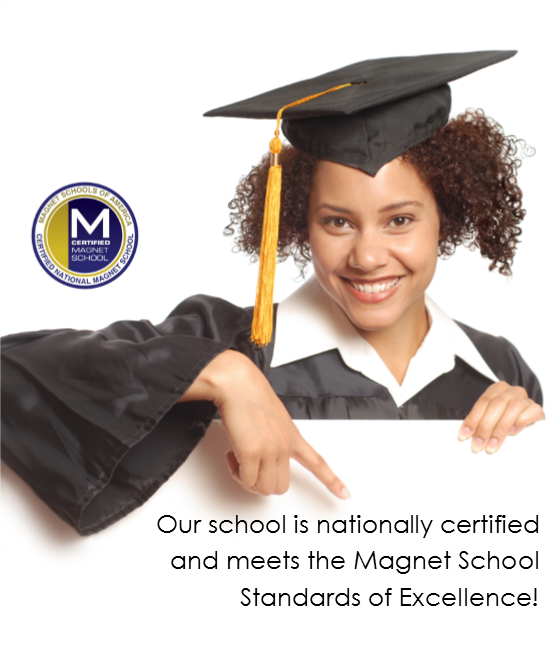 The magnet curriculum has expanded to include Cambridge (AICE) , Marine Technology , Global Logistics and Computer Science courses that will enable students to earn college credit , an International Cambridge diploma and industry certifications in the various programs . Looking to jump on board? Out of Boundary students Apply here! In Boundary students complete our interest survey here! Set sail towards an exciting future. Join other adventurers as they adjust their sails, check the tides and answer the call of the sea in the South Broward High School Marine Magnet Program.